In its most efficient configuration, the total MTMS FX system cycle time is the fastest in the industry. In addition, each individual measurement system ensures the best measurement precision and accuracy. The MTMS FX minimizes tire testing cycle time and provides the best measurement results with no compromise in precision and accuracy. 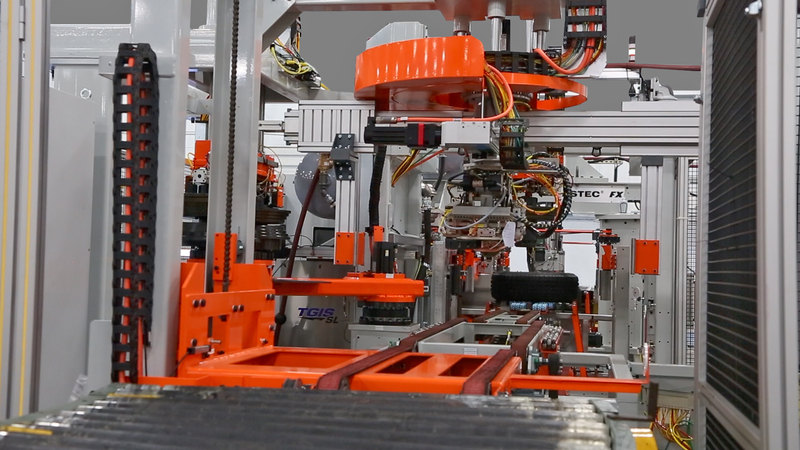 With the MTMS FX system, floor space is efficiently utilized and downtime is minimized. Since the system is modular, various configurations are available depending on customer-specific requirements. Additional details and features of the test stations and modules comprising the MTMS FX can be found in their respective stand-alone machine product descriptions.